Open Enrollment for 2018 begins on November 1, 2018, and the deadline is December 15, 2018. Enrolling for health insurance can be incredibly confusing, which is why we’ve created a portal to make sure all of your questions are answered on one easy-to-access page. What are the important dates and deadline for enrolling in health coverage for 2019? Open Enrollment for health coverage in 2019 starts on November 1, 2018, and the deadline is December 15, 2018. For more need-to-know dates, check out this blog. What do I need before I can apply for health insurance? A few key pieces of information you’ll need are your mailing address and social security number, as well as your employer and income information. For a full checklist, click here. Is it too late to get coverage for 2019? For most people, yes, it is too late. That said, certain life changes qualify you for a Special Enrollment Period. These changes can include having a baby, getting married, or losing health insurance. If I’m renewing a plan, is it possible to select a different plan for 2019? You can change plans during Open Enrollment, so be sure to see if any new plans and features have become available before the deadline. My previous plan isn’t offered this year. What do I do? With the help of an insurance agent, you’ll be matched with a similar plan to ensure that you maintain coverage. You have until December 15, 2018 to sign onto a new plan and avoid a gap in coverage. When does my health coverage for 2018 end? Health coverage for 2018 ends on December 31, 2018. For coverage that starts January 1, 2019, December 15, 2018 is the last day you can enroll in or change your plan. Didn’t see your question listed? 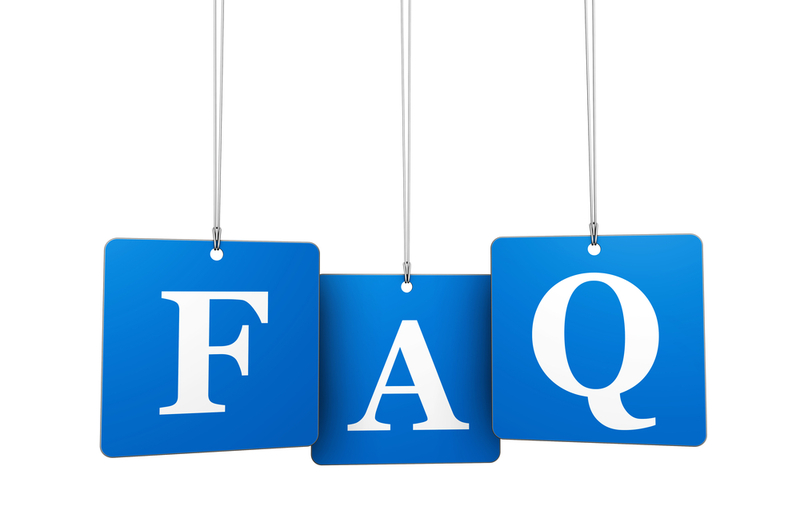 Click here for more Frequently Asked Questions, or contact us today.